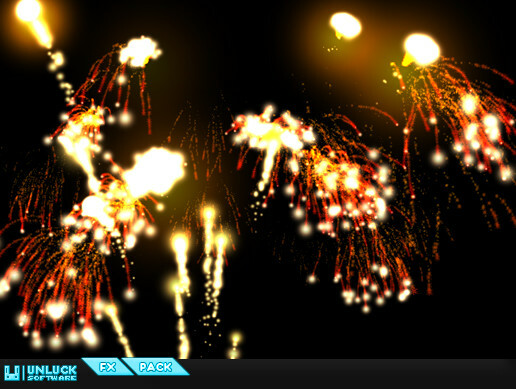 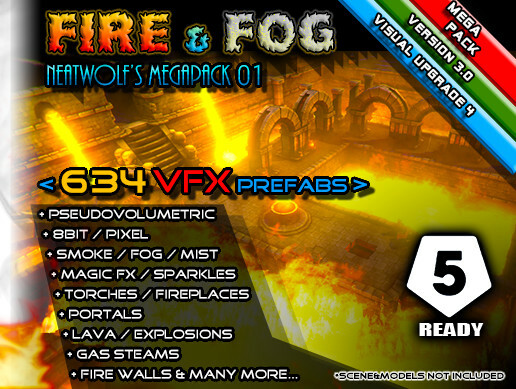 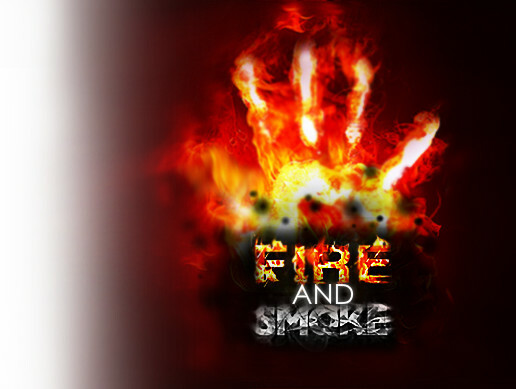 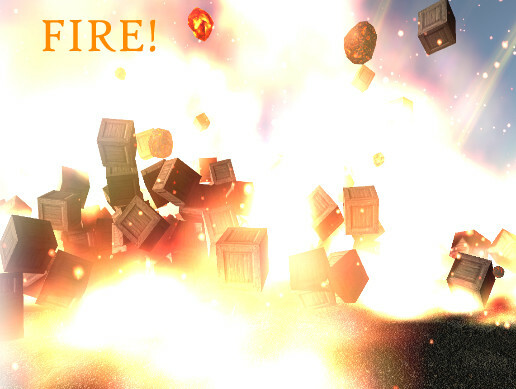 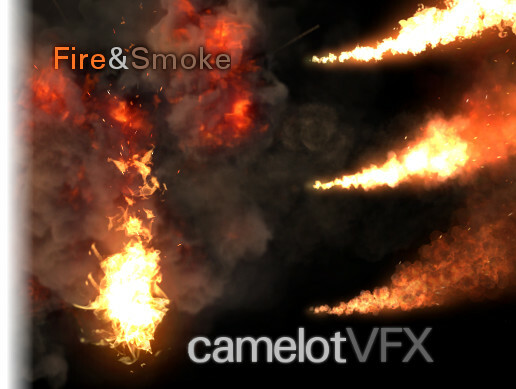 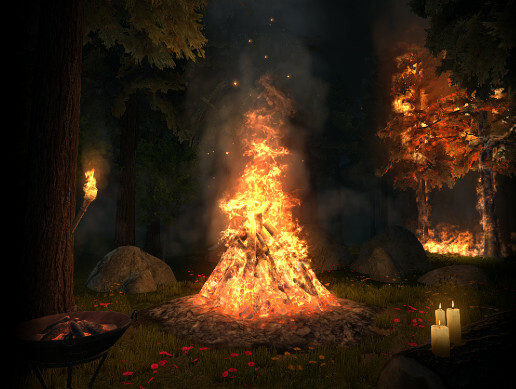 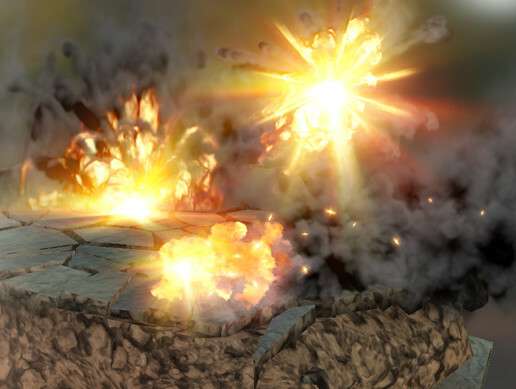 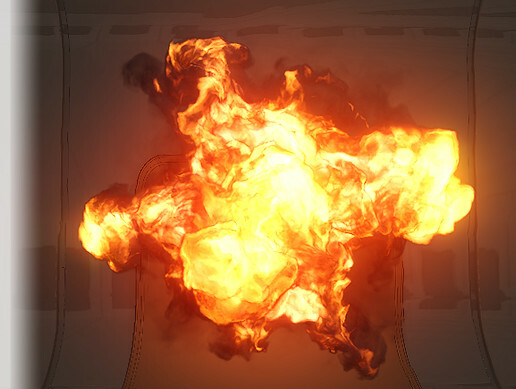 This package includes 13 prefabs of 2D billboarded explosions and 13 prefabs of pseudo 3D explosions. 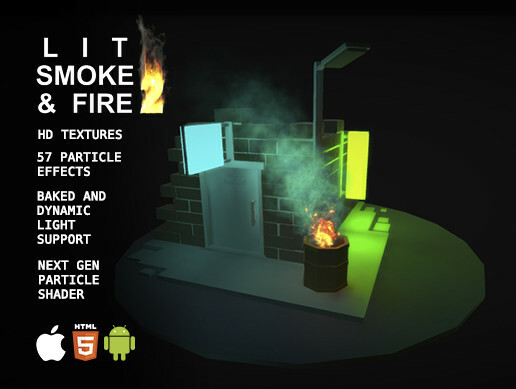 There is also a demo for android. 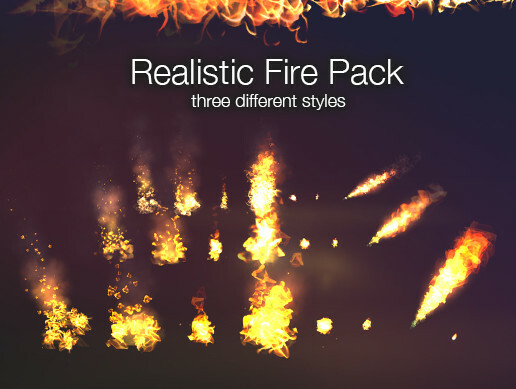 - Includes script for easy change scale in one click.